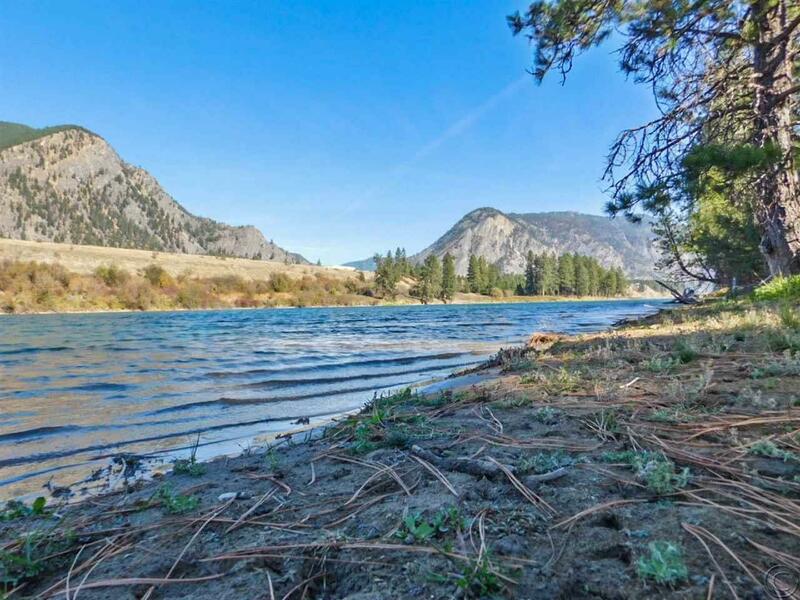 Remarks: Rare 60+ acre parcel with 1530' of Clark Fork River access. 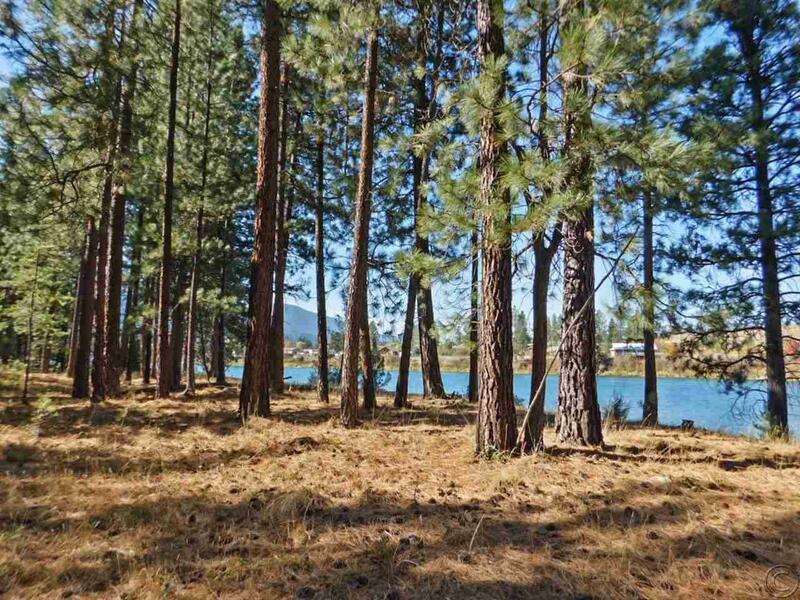 Gently sloping to a low bank on the river, views of the Cabinet Mountains and great access to and views of the Clark Fork River. A short distance from improved county road and power. 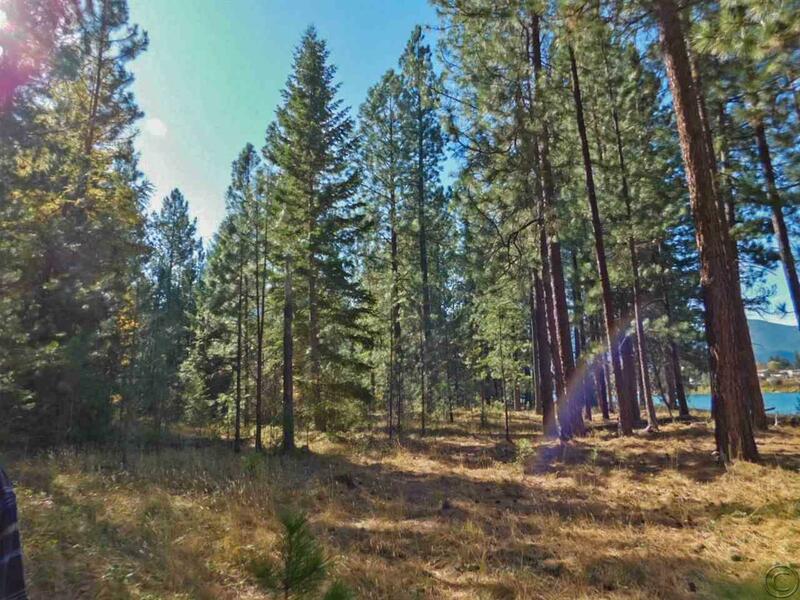 Recently a thinning of timber opened up the land to views and wildlife! 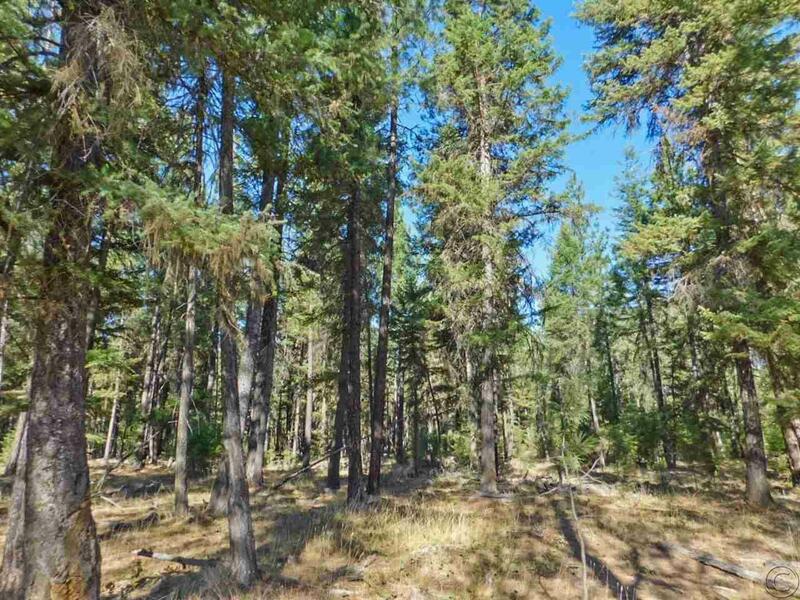 This is spectacular piece of nearly all level ground that is adjacent to larger parcels with access off of the end of a county road. This one must be seen to be appreciated. Elk are your neighbors. Eagles and other wildlife are daily visitors. Call Tina Morkert at 406.210.1123 or your real estate professional. Just up the road is Eddy Peak Lookout, National Forest and some pretty amazing hiking and mountain lakes! Bring you fishing pole and a smile!